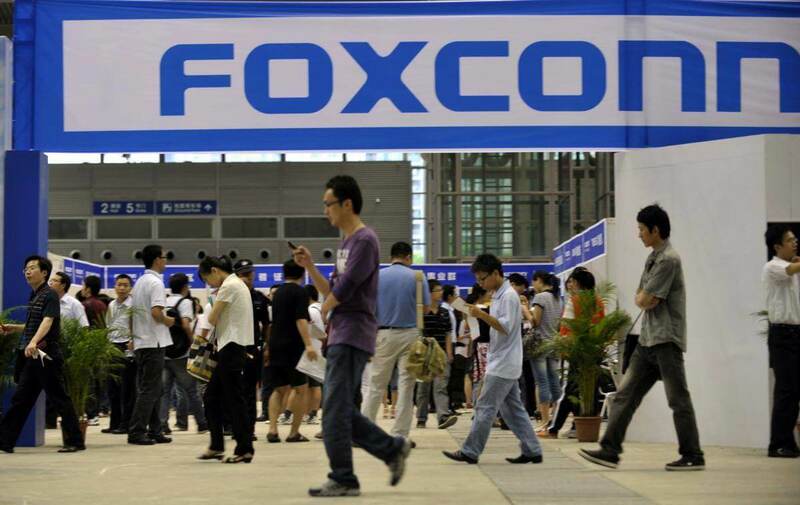 Foxconn is best known as a contract manufacturer for iPhones, and rightly so. Producing Apple devices accounts for over half of its sales for the year. However, having one large client account for the majority of profits is a precarious situation to be in. As a result, Foxconn is welcoming RED with open arms. If there is one word that is associated with RED's technologies, it would be expensive. Retail pricing on their professional cameras reaches into the tens of thousands of dollars, with 8K cameras starting at just under $30,000. Adding on needed proprietary accessories and storage for all of the raw footage taken can push RED's top of the line Monstro 8K VV to over six figures. How much cheaper is RED willing to make their cameras exactly given that they are out of reach for those without deep pockets? According to Foxconn Chairman Terry Gou, "We will make cameras that will shoot professional-quality films in 8K resolution but at only a third of current prices and a third of current camera sizes." Even at one-third of the original prices, many still will not be able to afford the cost of 8K, but it's a step closer to bringing even higher resolution content to the masses. Foxconn's interest in forming a joint venture with RED stems from the acquisition of Sharp's semiconductor business back in 2016. Foxconn now owns many discrete components and displays that can be dropped into digital cameras without having to source them from other suppliers. Over the next three years, Foxconn is aiming to transition from a traditional manufacturer to a technology provider. Despite posting over $160 billion in revenue for 2017, more money is needed to reach growth goals. In order to gain enough new investments to finance the expansion, Foxconn Industrial Internet will be listed on the Shanghai Stock Exchange. Support for artificial intelligence and cloud computing services are expected to be available from Foxconn by 2020. Besides focusing on digital cinema hardware, additional focus will be given to 5G technologies and networking equipment as the transition phase begins.